There are a lot more ways to enjoy coffee beyond your usual brewed cup and espresso. Not to say those aren’t good—they are! 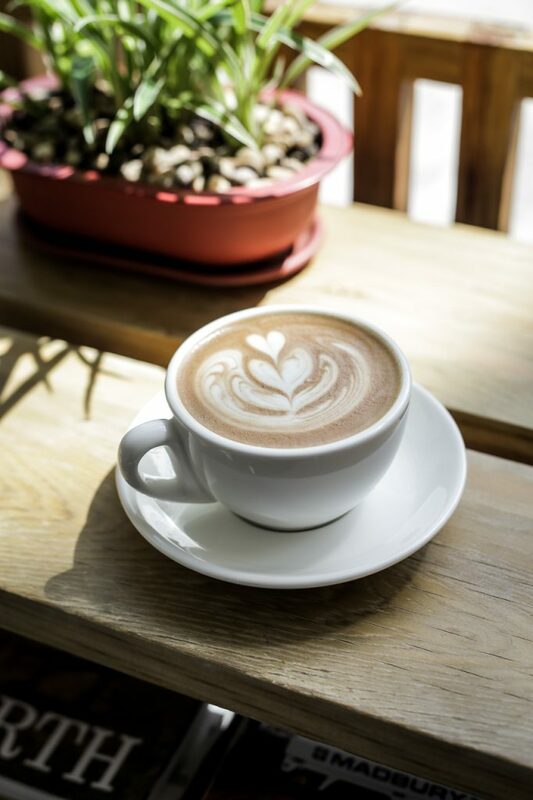 But in case you’re looking for a different kind of cuppa, here are some places in Manila to get the best ones. Fan of sweets? 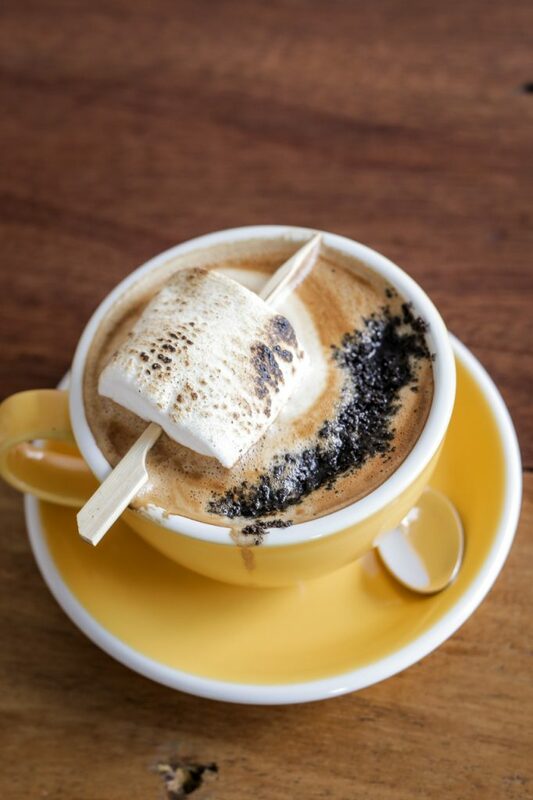 Prominent’s Toasty will surely catch your eye with its hefty skewered torched marshmallow and chewy Oreo crumbles over a cup of your own choice of drink—mocha, latte, or chocolate. 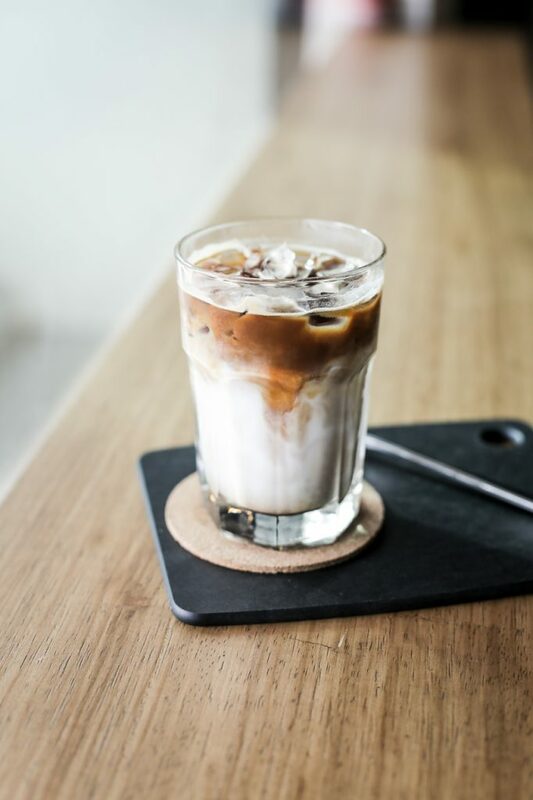 We suggest a latte, though, without additional sugar, so you can get the sweetness from the fluffy sugar-based confectionery and have it just right. 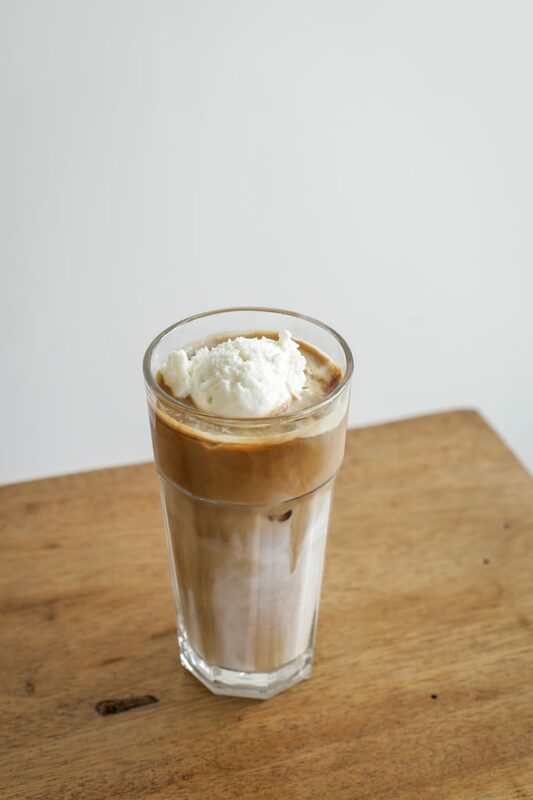 Gelatte is a latte float topped with vanilla ice cream. 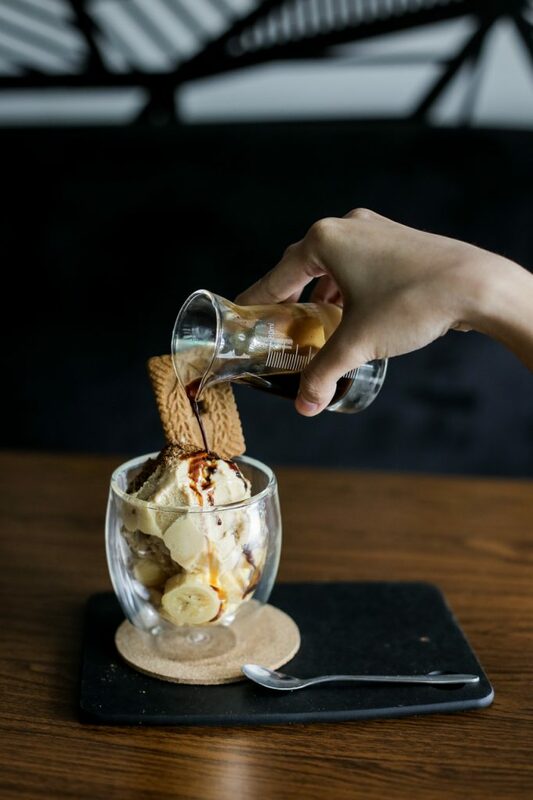 What’s also good about this coffee drink is that Prominent gets its ice cream from Manila Creamery, a homegrown gelato company and weekend market favorite specializing in Filipino-inspired flavors. Another sweet drink is % Arabica’s Spanish Latte. 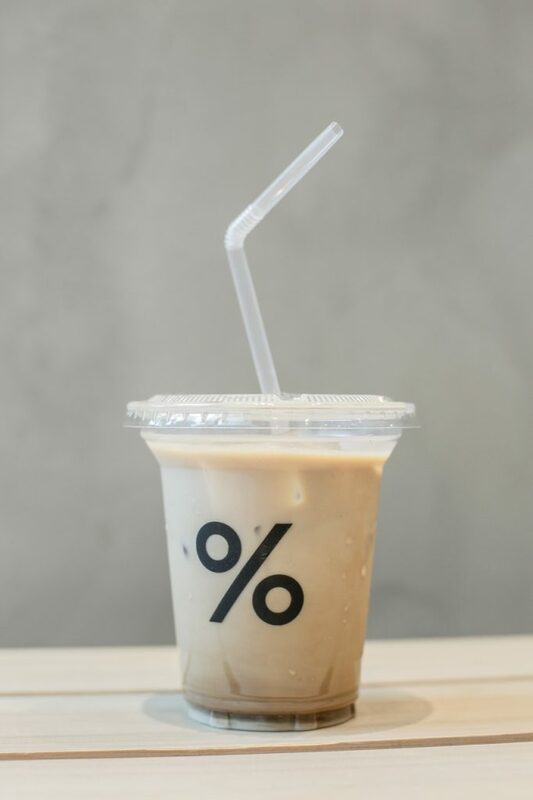 It’s not part of the menu of the original branch in Kyoto; they adapted it from % Arabica Kuwait, which crowd has a similar sweet taste profile to ours. The drink draws its sweetness from the steamed condensed milk but promises not to overpower the full-bodied blend of coffee. What’s unique about Blocleaf’s cup of the classic chocolate-flavored coffee is the tablea that melted into it. Sourced in Davao and Bohol, this cacao-based secret adds lusciousness to the drink and gives a strong jolt to the drinker. 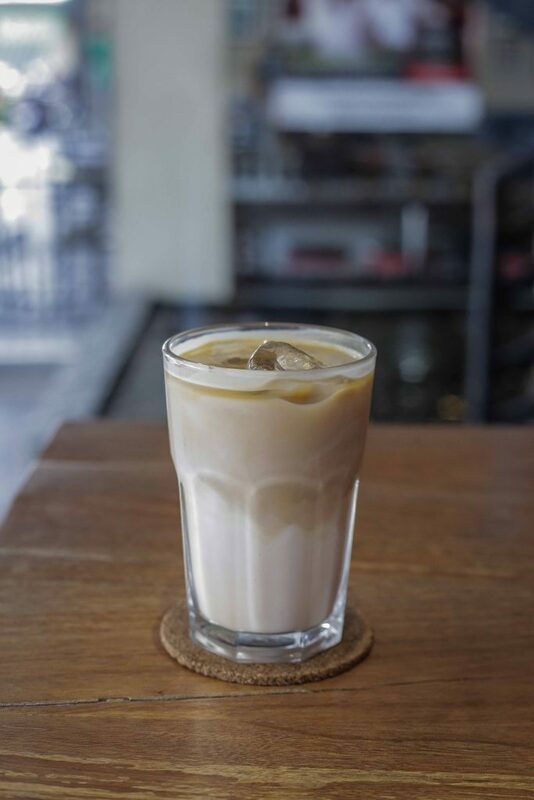 Iced white is made by mixing espresso and milk, and a bit of sugar. It is served with ice and best enjoyed as a refreshment on a hot day. Firefly calls its Dirty White iced milk stained with thick ristretto, a short shot of espresso. Despite of any syrup’s absence, the drink is still relatively sweet because of the milk enhanced by Firefly’s own blend of coffee with chocolatey and (muscovado) sugary notes. Cookie Butter Affogato leans more on the dessert aspect of the coffee spectrum. It’s prepared with house-made cookie butter ice cream that’s rich and has tiny chunks in every spoonful. Banana slices can be found underneath the cold treat to balance the sweetness. Pour a shot of espresso on the creamy dessert to start off. Mocha Smoothie is also easy to drink for beginners in the coffee game as Coffee Tonya blends chocolate and coffee well. They accentuate each other’s flavors instead of overpowering. 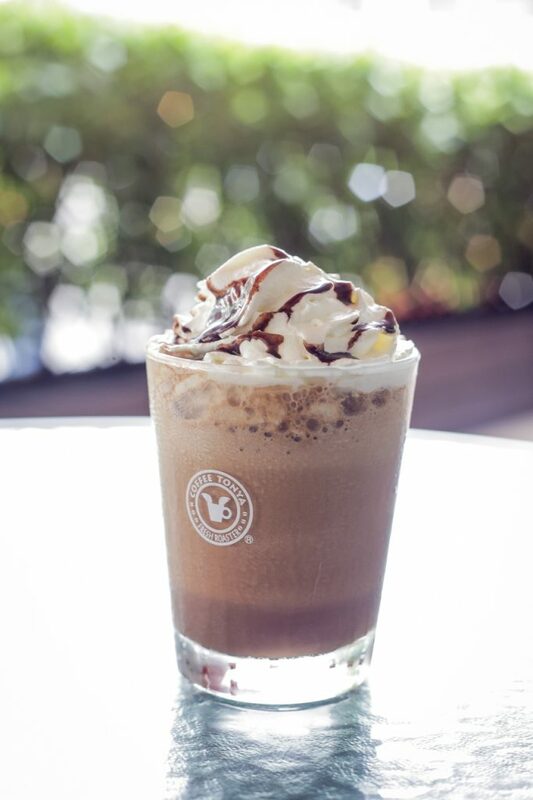 Its ice-blended form also makes it more friendly. 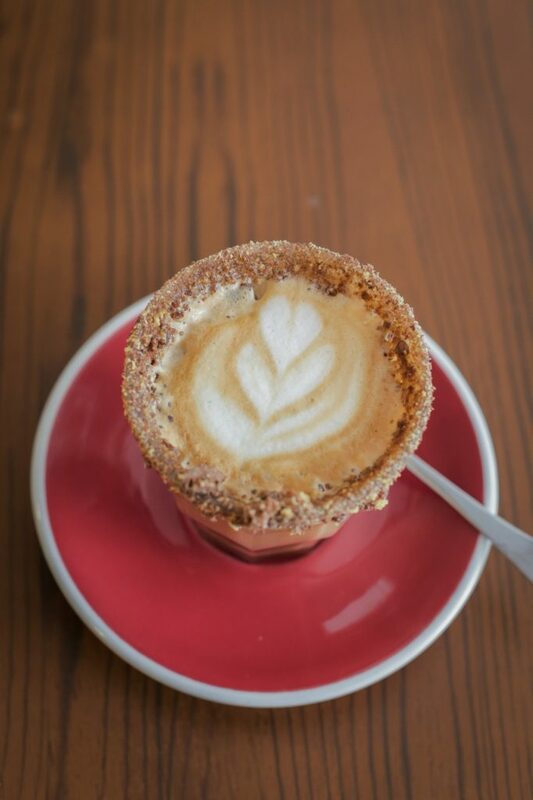 White Camp’s Honey Cereal Latte definitely spells comfort, most especially to those who have the need to satisfy their sweet tooth. It’s a cup of espresso, blended with honey-infused milk. The rim of the cup has cereal bits, so it’s like one’s drinking grown-up cereals. ERRATUM: Common Folk Hand Brew Coffee and Iced White/Latte not Cortado as mentioned in the original article.